That wasn't the only national record of note in Spielberg. 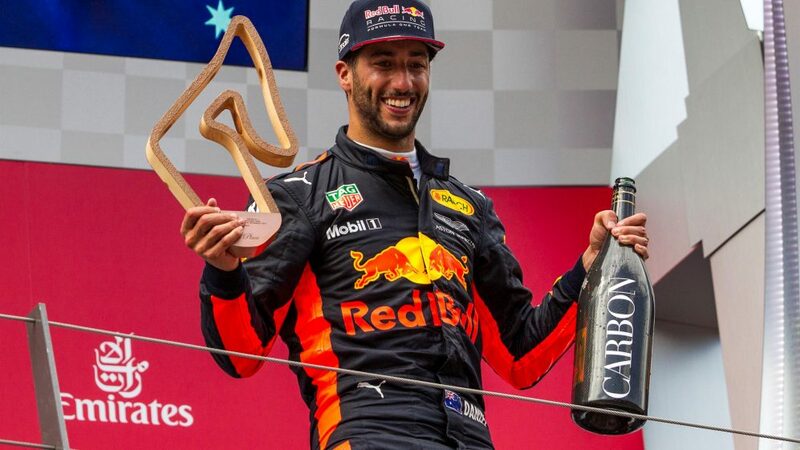 Daniel Ricciardo recorded his fifth consecutive podium in Austria - his best ever run, putting him level with compatriots Jack Brabham and Alan Jones. 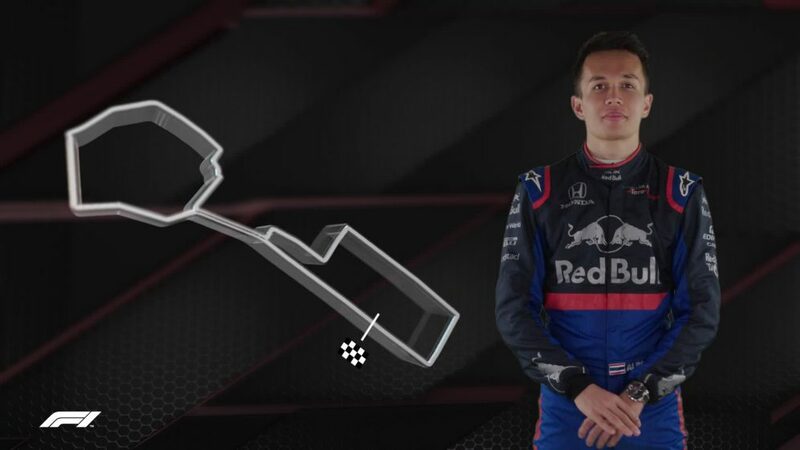 He's also only the fifth current driver to claim at least five straight podiums, after Raikkonen, Fernando Alonso, Lewis Hamilton and Sebastian Vettel. 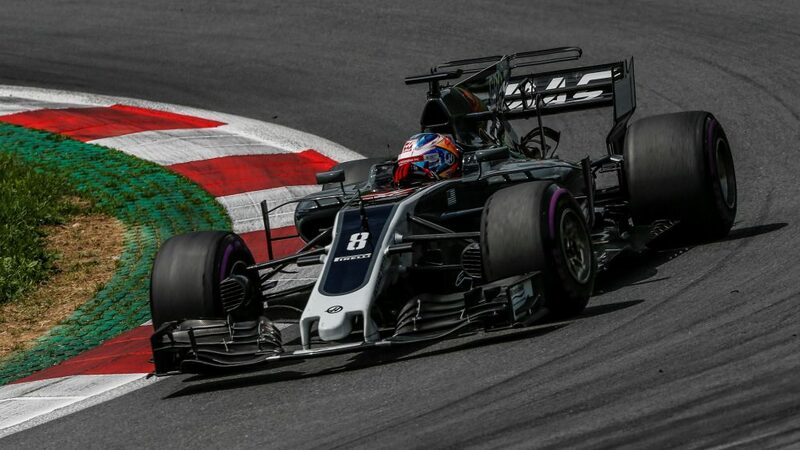 And in the spirit of celebrating breakthroughs - Romain Grosjean's sixth-place finish gave Haas their best finish of 2017. It was also their fifth straight points finish - and their joint second-best finish in history. 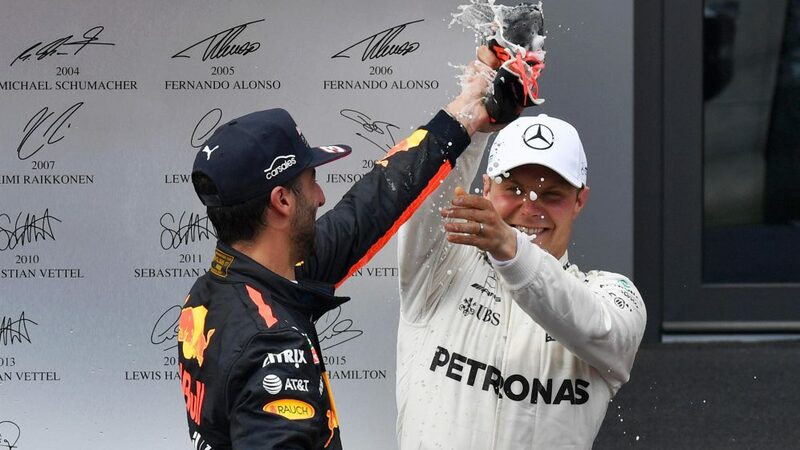 It's not all good news for Mercedes however... despite not leading a lap in Austria, Sebastian Vettel extended his lead over Lewis Hamilton to 20 points following his second place in Spielberg. This was the first race of 2017 where neither Hamilton nor Vettel led a lap. 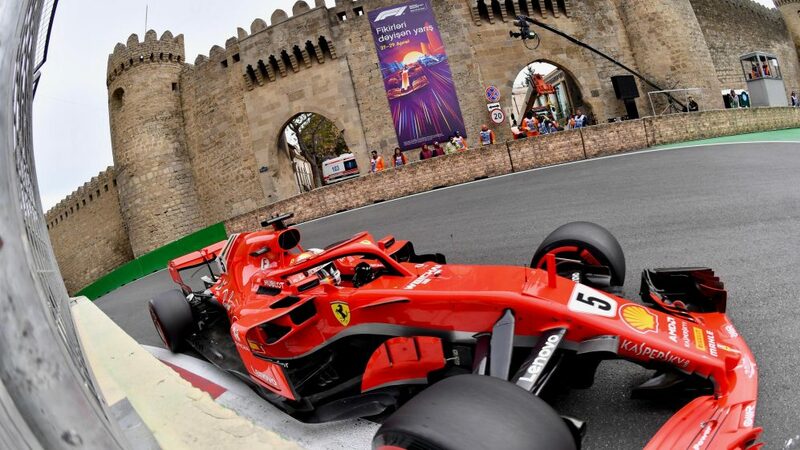 Vettel has led just three laps over the past two races combined - compared to 18 for Ricciardo, 30 for Hamilton and 69 for Bottas - but ominously he has extended his points lead over that period. 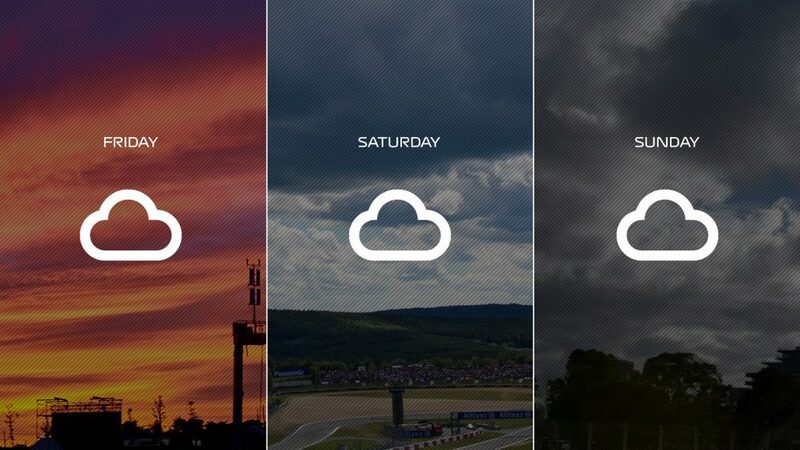 For Hamilton meanwhile Austria represented a second straight race finishing outside of the podium. 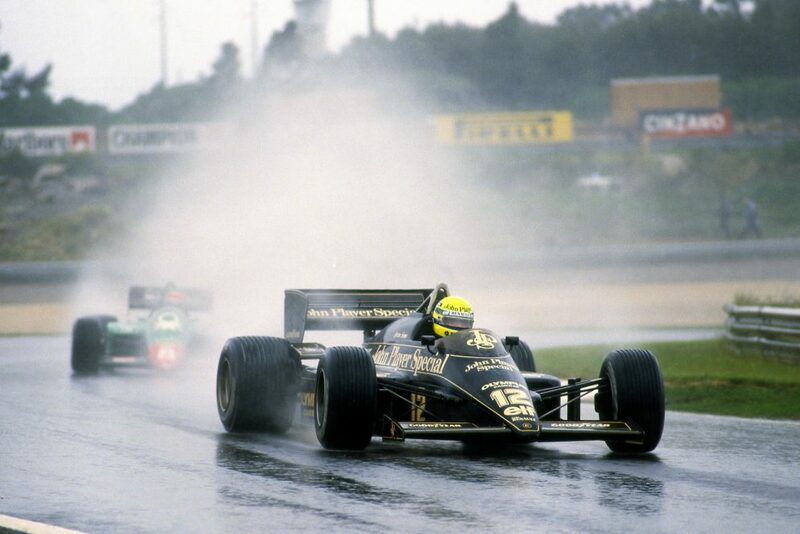 That's the first time the Briton has experienced that since the last race of 2013 and opening race of 2014 in Australia! The Briton didn't leave Austria completely empty-handed however: he picked up the fastest lap, which also happens to be a new lap record, breaking Michael Schumacher's previous 2003 benchmark. It is Hamilton's first current lap record... 11 drivers in total hold them for the current circuits, with Vettel leading the way on four, one ahead of Schumacher and Kimi Raikkonen. 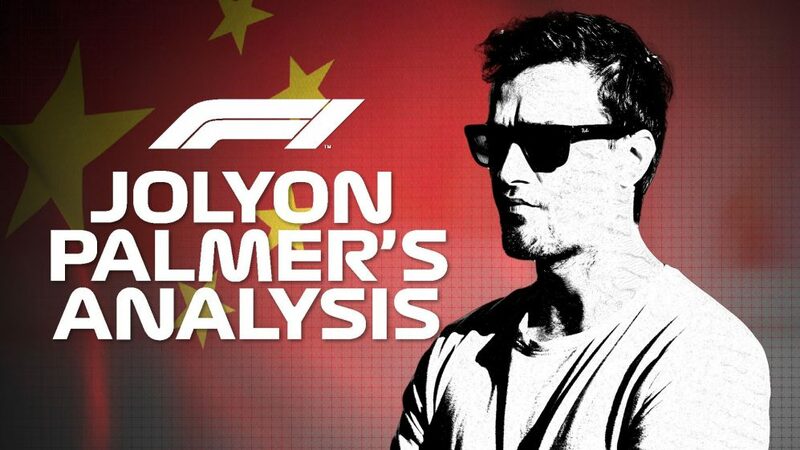 It was at least the first time this season that Palmer has finished ahead of Renault team mate Nico Hulkenberg when both have been running at the finish. 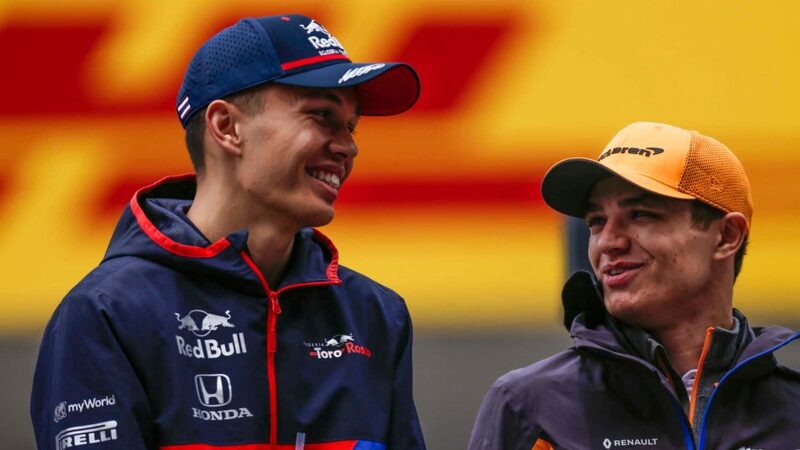 Palmer has a rival for unluckiest driver in 2017 however... Max Verstappen. 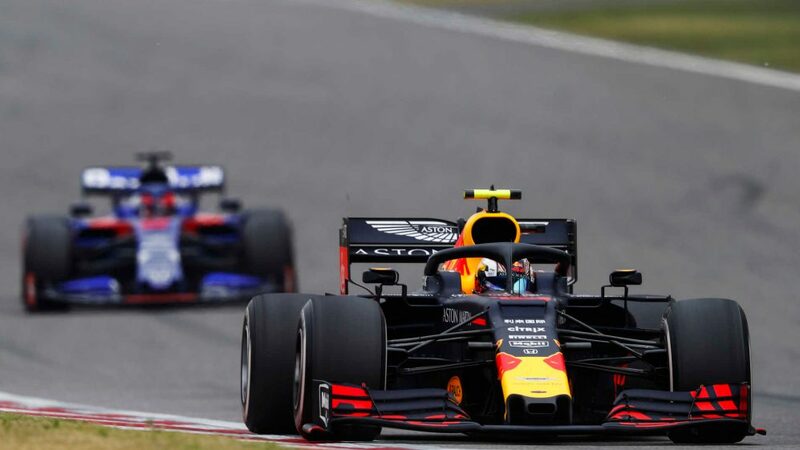 The Red Bull man clocked his third retirement in three races - and fifth in the last seven - when he was punted out at the first corner. It's the Dutchman's worst run in his short career. Verstappen has completed just 277 racing laps this year - the fewest of any of the regular drivers, and less than half the tallies of Vettel and Hamilton. 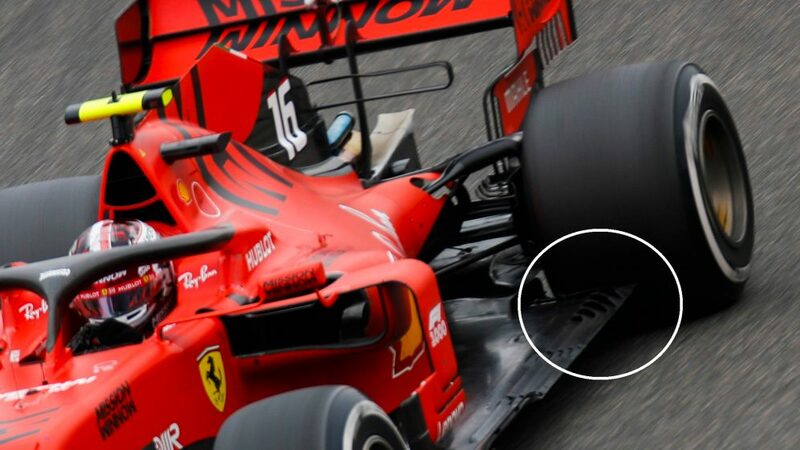 Fernando Alonso was also a victim in the first corner collision that eliminated Verstappen. Austria hasn't been kind to the McLaren man - this was his third straight retirement in the Styrian mountains. Up next is Silverstone, where Hamilton is chasing a fourth straight win on British soil - a feat only Jim Clark has ever managed previously. What perfect way to breathe new life into his championship campaign?